Edinburgh's Italian restaurant scene is one of its oldest and remains one of its most popular. Decades-old family favourites continue to thrive alongside a new wave casual pizzerias and trendy neighbourhood diners. While a classy carpaccio isn't unheard of, you'll also be able to dine well on a budget, picking up pizza for under a tenner. Hip and relaxed, this pizza joint doesn't slouch when it comes to the cooking – expect Italian family favourites designed to share. High-end modern Italian in a grand setting dishing up lovingly prepared and beautifully presented dishes. Everything is good here, from the perfect pasta al dente to the homemade ice-cream. Traditional family establishment offering good food prepared with passion, friendly service and a relaxed vibe. If only the sun was shining, you'd think you were in Naples – casual pizza in a buzzing environment. 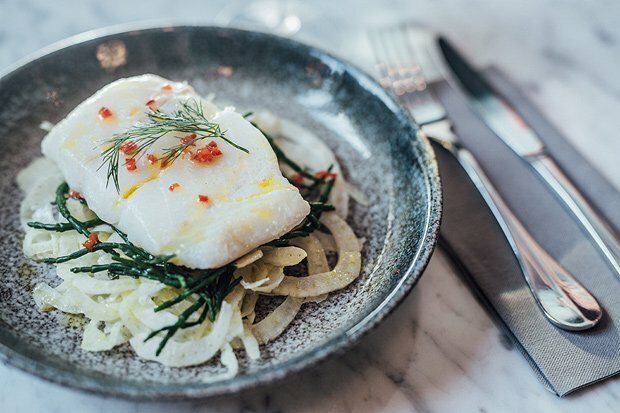 Dedication to the best ingredients and the joy of eating give this unassuming Italian restaurant a life-affirming flavour. Stylish venue with communal bench tables and some of the city’s finest sourdough pizza and Italian street food.